Sierra Leone's Number One World Wide Hits Station. The Time Is 8:45 In Bo. 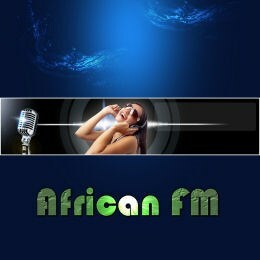 Sierra Leone's Number One World Wide Hits Station. The Time Is 8:42 In Bo. Sierra Leone's Number One World Wide Hits Station. The Time Is 8:23 In Bo. Sierra Leone's Number One World Wide Hits Station. The Time Is 8:20 In Bo. Sierra Leone's Number One World Wide Hits Station. The Time Is 8:17 In Bo. Sierra Leone's Number One World Wide Hits Station. The Time Is 7:58 In Bo.